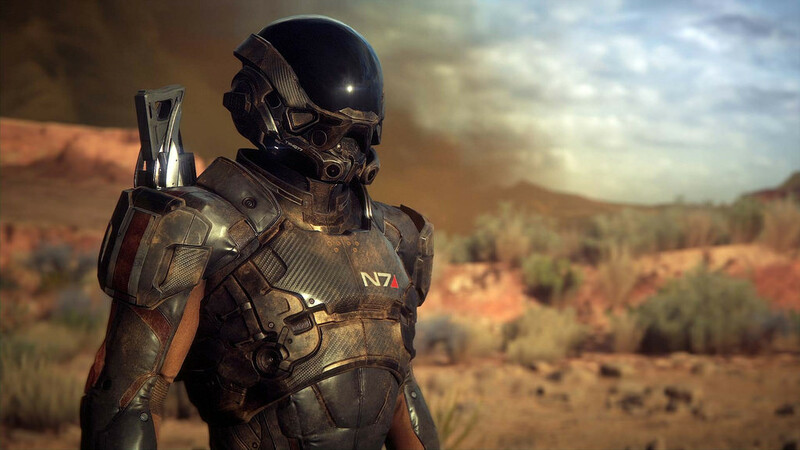 In this week’s TPoI, EA addresses mixed reactions of Mass Effect: Andromeda, Nintendo Switch’s eShop is upgraded, and Project Scorpio shows off its official headset. Electronic Arts CEO Andrew Wilson disclosed that despite the varied critiques on Mass Effect: Andromeda which launched back in March, he trusts that developer BioWare will make the right modifications to please disappointed fans. Gamespot reports that during an earnings call Wilson recognized players’ dislike for the game stating, “It represents a fanbase that’s very passionate, that’s looking for very particular things, and many players found exactly what they’re looking for, and some players did not.” VentureBeat felt that the game narrative lacked depth, and wished the facial features had more expression. GameRant states that BioWare is currently working on a patch to resolve these issues and will continue to regularly release new content to increase interest in the game. According to Kotaku, Wilson is confident that the game will continue to be a success with these improvements. Two months after launch, Nintendo’s eShop now allows users to store credit card information. Gamespot confirms that the option appears to be working for accounts in the US, Japan, and Australia. Slashgear noticed that no official statement was made regarding this, and wonders if this is a stepping stone for upcoming updates. BGR feels that this feature should have been available from the get-go, and wants to know more details on the console’s future paid online service. Additionally, Shacknews wonders if Nintendo plans to add Virtual Console games to the Switch, and is hoping that they will reveal details at E3. Although Project Scorpio is still in the works, IGN revealed that the newest licensed Xbox product is LucidSound’s LS35X wireless gaming headset. Slashgear notes that what sets this piece apart from others is its ability to to use wireless technology without extra attachments or configuration settings. Trustedreviews found its stats to be decent and doesn’t find the headpiece to have any outstanding flaws, and believes it would be a good investment for consumers. The headset is expected to release during the holidays of this year. Digital Trends is looking forward to its debut at E3 in June, but wonders if this new concept will end up hurting Microsoft in the long run.